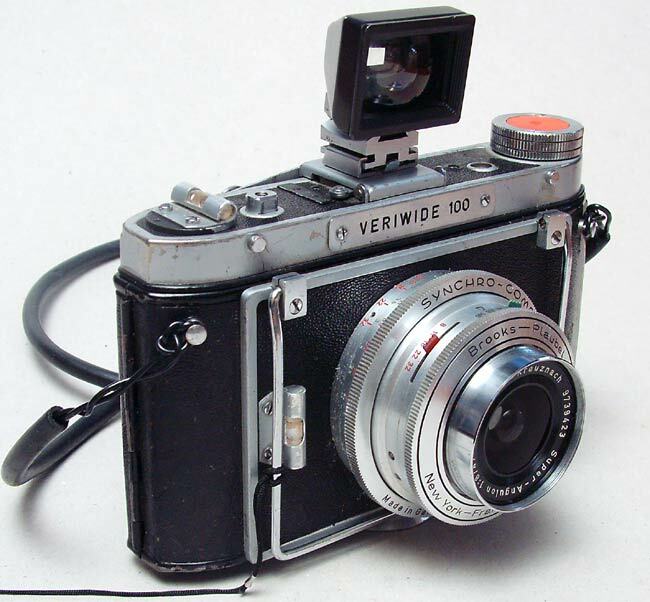 An American-German camera from the early '60s. Makes bigger than average 6x9 negatives with a 47mm lens. This is equivalent to around 18mm with 35mm cameras.